Shirodhara-Shirodhara is an amazing, unique holistic therapy from the ancient natural medical system Ayurveda. shirodhara directly and immediately calms, relaxes and has a cleansing effect on the mind and nerves. Shirodhara can help relieve symptoms of anxiety, stress,fatigue and hypertension.It is highly effective in Insomnia. It relieves tension, worry, fear and headache.It regulates mood and gives feelings of pleasure and relaxation. It is beneficial in menopausal syndromes -mood swings,stress,abdominal pain,fear etc. 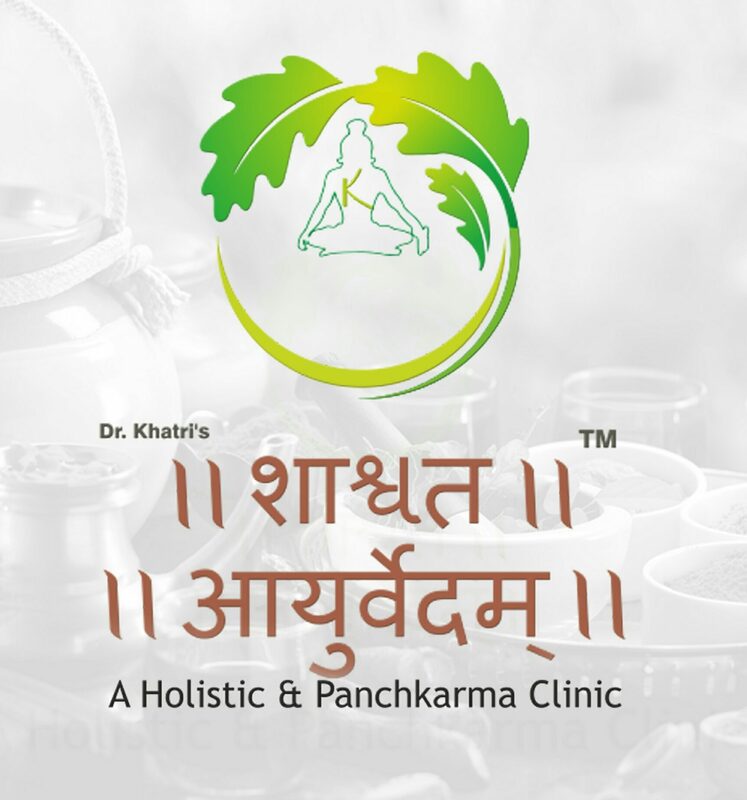 We treat all diseases according to Ayurveda diagnosis method with authentic medicines& classical Panchkarma successfully.